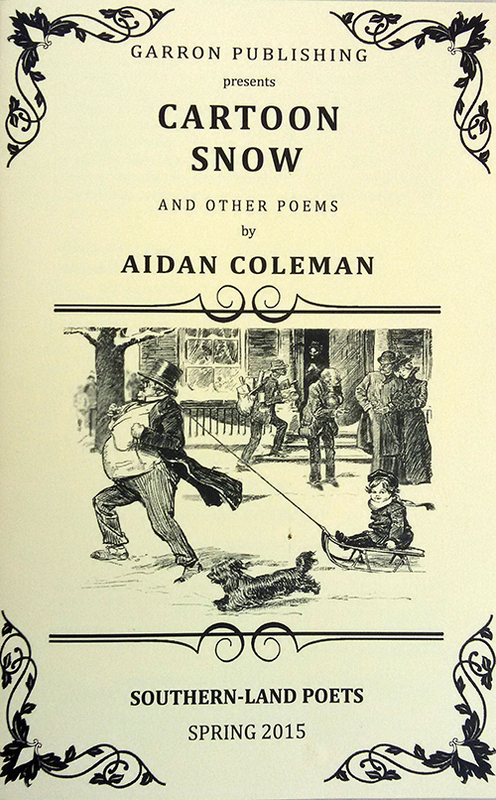 South Australian poet Aidan Coleman’s previous book of poetry, Asymmetry, was published in 2012. It charts Coleman’s traumatic experience of a stroke, and the resulting loss of symmetry in his body, life and writing. The book strings together revelations made startling through poetic bluntness, from the initial shock of incapacitation to the excruciation of gradual rehabilitation. 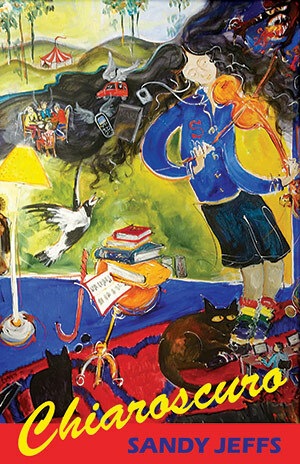 Stuart Barnes’s early exposure to poetry reads like a literary fantasy. As a child he attended the same Tasmanian church as Gwen Harwood. The two struck up an unlikely friendship, and Harwood encouraged him to write. That formative experience saw him move to Melbourne to study literature where, in 2005, he was handed a notebook and, once again, urged to write. 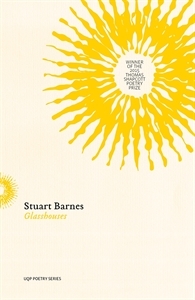 Barnes’ first collection of poetry, Glasshouses, is the culmination of years of carefully honed impressions, reflections and commentary. Artistically, burnt umber is an earthy shade intensified by heat. It is a colour synonymous with this country – familiar to anyone who has trekked through Western Australia, from where Paul Hetherington originally hails. In this collection, it is also a metaphor for memory, which, through the heat of feelings in the present, attains an intensity that overwhelms the original events. In her poem ‘The suicides’, Janet Frame writes: ‘know they died because words they had spoken/ returned always homeless to them’. Perhaps more deaths could be prevented if people were able to speak without fear of being shamed or ostracised, knowing that their words might lodge in someone’s mind or heart, and that language, if wrestled with, could offer healing. 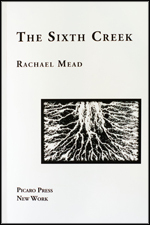 Rachael Mead is part of a fine group of contemporary Australian poets writing about nature in nuanced and resonant ways. She brings her own slant to the genre with her first collection, The Sixth Creek, while doffing her hat to celebrated writers like Mary Oliver, Thoreau, and Judith Wright.